The FC Green Bay Juniors Academy will officially "kick-off" its 8th season in August of 2019. 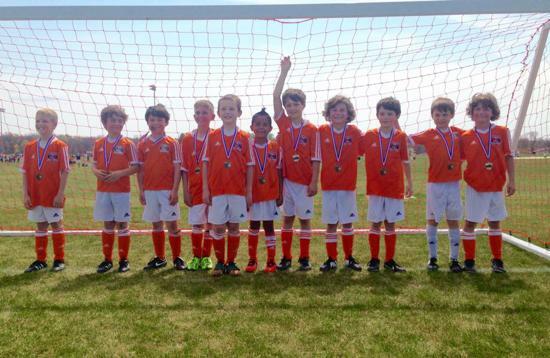 Our Juniors Academy is a Wisconsin Youth Soccer accredited Youth Academy. 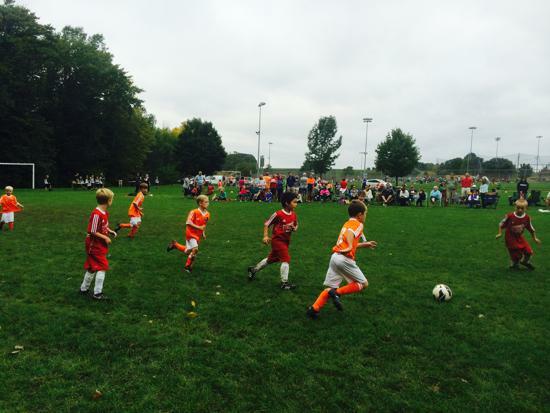 Wisconsin Youth Soccer accredited Youth Academies must meet certain criteria, including Coach Licensing and other "best practices" requirements, and will continue to be monitored by Wisconsin Youth Soccer Directors of Coaching. Our FC Green Bay Juniors Academy Program has been specifically designed to provide an opportunity for young players (and their families) to "bridge the gap" between recreational and competitive soccer, with the emphasis on development and fun. 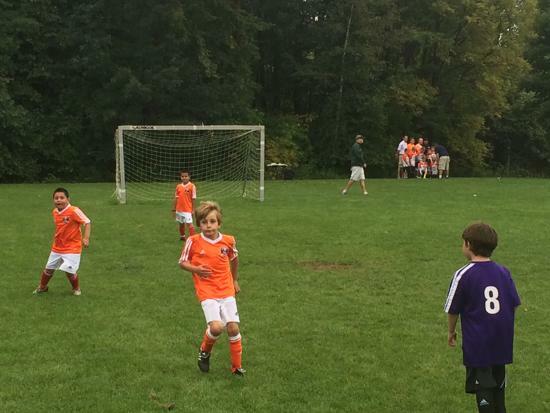 Registration for all U6, U8 and U10 Boys and Girls Youth Academy players will remain open throughout the year. 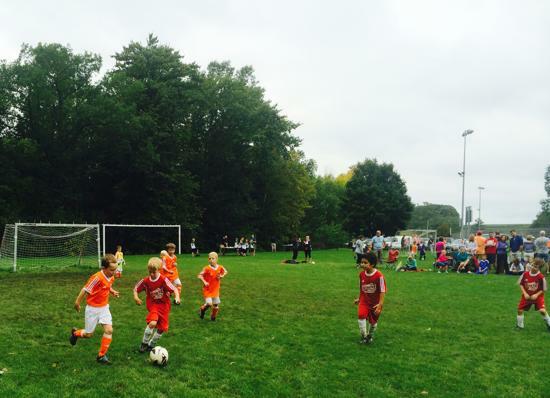 Generally players in the FCGB Juniors Academy program will turn age 5-10 after Jan 1, 2019. All players interested will be accepted into our Youth Academy, there are NO TRYOUTS. We promise to train and develop your sons and daughters following best practices set forth by US Youth Soccer and Wisconsin Youth Soccer. Please contact any of the Coaches listed below, if you have any questions. All contact information is listed below or through a link in the column on the right. Click on the links to find out more about the Wisconsin Youth Soccer - Youth Academy Program and requirements.